Go-Kot, since 1978, has been the "cot of choice" for the military, first responders, mission work and outdoor professionals. 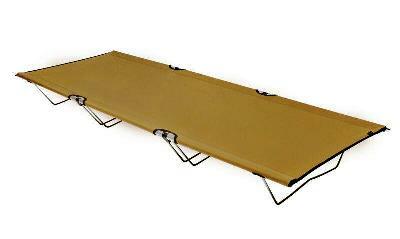 It is known to be the best portable cot on the market today. It has been assisting all users to get off the ground and laying on the lightest, most durable and most comfortable cot in the industry today. This cot has stood the test of time and built to last a lifetime and is made here in the USA. 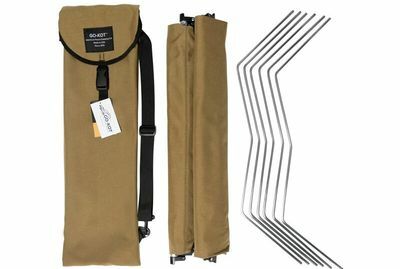 They are made out of the best American raw materials, 1000-denier water repellent nylon fabric cover and bag, thick aluminum side poles, galvanized steel spring legs and high impact hinges. It weighs only 10 lbs and supports up to 350 lbs and it can be setup and taken down in less than 60 seconds. There are 2 sizes, Regular and Long. 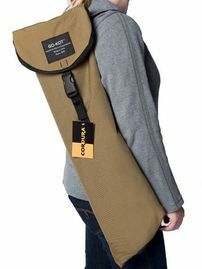 Regular is offered in Coyote Brown, Green, Raven Black, Tactical Gray, & Multicam. Long is offered in Coyote Brown & Multicam.